It’s never too early to start thinking about Valentine’s Day, and to make plans for how you will spend this romantic day with your loved one. Have you even been curious about how the tradition of gifting chocolate for Valentine’s Day originated? Since the time of the Aztec Indians, Chocolate has been referred to as “the food of the gods”, when Montezuma, the Aztec ruler, believed chocolate to be an aphrodisiac. Christopher Columbus brought back chocolate and other gold gifts as a tribute to Queen Isabella of Spain, which he first discovered in the Americas. In England around the 1800’s, Richard Cadbury created the first ever Valentine’s Day, heart shaped box of chocolates, and we now continue with these traditions by giving luxurious gifts of chocolates to our sweethearts. 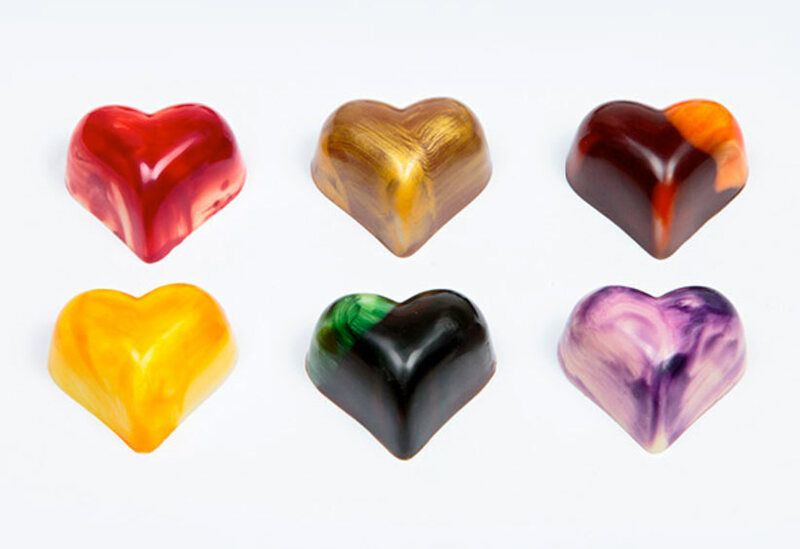 For a hassle-free and easy Valentine’s Day experience, order your Chocolate Country gifts online or call into our Montville store, your specialist chocolate shop on the Sunshine Coast. Whether your sweetheart prefers our Some Love Gift Box – a hand-packed assortment of 4 delectable flavours, strawberry, mint, passion and caramel hearts, or our More Love Gift Box with 6 stunning chocolate hearts, with flavours to delight your lover – orange, caramel, passion, mango, mint and strawberry. Chocolate is one of the most romantic and age old favourite gifts you can give on Valentine’s Day, and Chocolate Country make it easy to discover the perfect gift for your valentine.